There’s no shortage of options out there for gym gloves for men. How can you determine which gym glove is best for you? A lot of factors go into what makes good gym gloves for men, including a proper fit, skin-friendly material, and a glove that can withstand the abuse of a powerful workout. 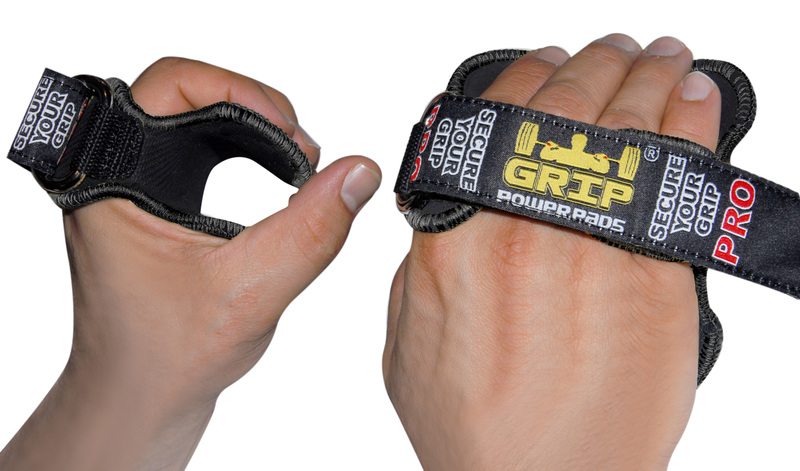 At Grip Power Pads®, we’ve perfected the most functional, sleek, and comfortable gym gloves for men. But what makes our gym gloves for men better than the rest? Our gloves protect your hands from sweating, calluses, blisters and cuts without forcing you to wear an unbreathable material that shrinks and causes your hands to overheat. 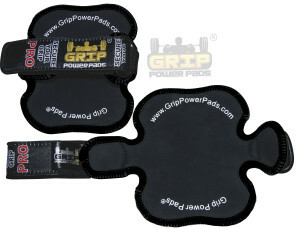 At Grip Power Pads®, we’re always looking for ways to enhance the workout experience of our customers. And while our goal is to maximize the performance of all our customers, we realize that men and women have different needs when it comes to gym apparel. Just as we’ve meticulously designed weight lifting gloves specialized for women, we’ve also designed to new gym gloves for men, the PRO and the NEO. PRO is a gym glove for men designed with a 1/4-inch thick rubber material that provides a non-slip grip you’ll struggle to find anywhere else. The rubber material has some weight to it, making the PRO the best option for your heavy lifting days. Our NEO gloves are made of neoprene, which is highly breathable, soft against your skin, and remarkably durable. Because neoprene is more lightweight than rubber, it’s the best gym glove for your everyday use. Regardless of which gym glove you choose – NEO or PRO – both are designed with a Velcro strap and stainless steel ring, allowing you to adjust the grip pad to the contours and size of your hand. 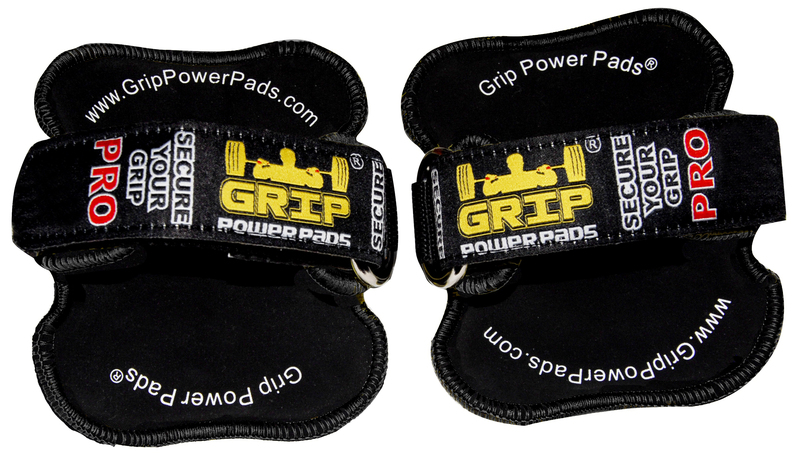 While many men choose weight lifting gloves because they want protection, the Grip Power Pads® gym gloves for men are also engineered to provide you with a firmer grip. A firmer grip is not only ideal for improving your performance, but also to protect you and your body from any potential injuries. Many weightlifters assume all gym gloves are the same, and so they run out and get the first pair they find. They even believe that the more they spend on a glove, the better it is. But you don’t have to overspend your budget to get the protection and grip you need. 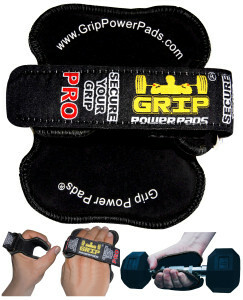 Our gym gloves for men are economical, yet designed from the most durable, and moisture-proof material on the planet. Our gloves can withstand any type of abuse you throw at it in the gym and will continue to protect your hands through each of your workouts.